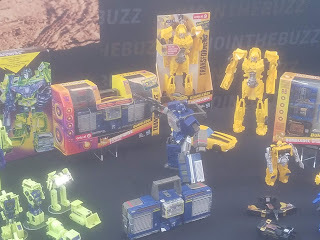 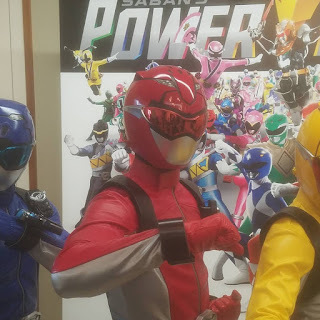 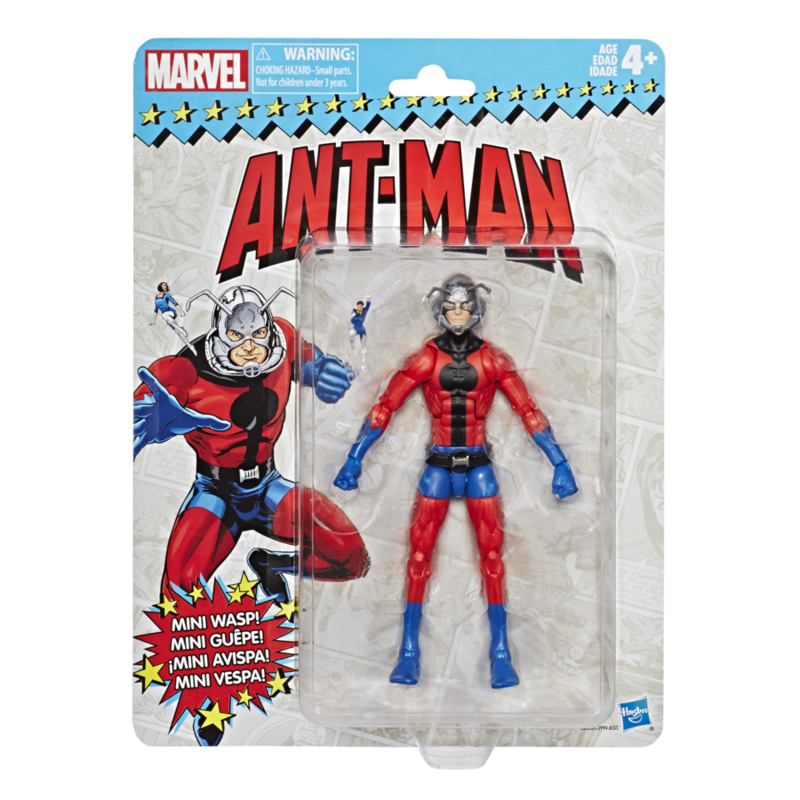 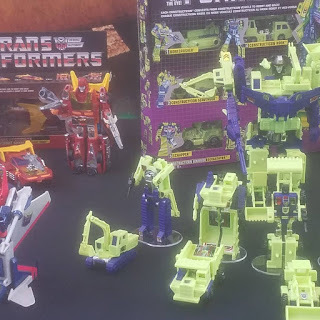 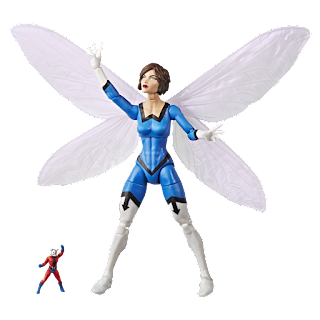 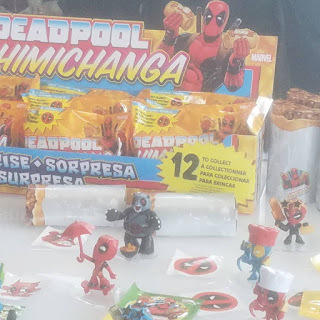 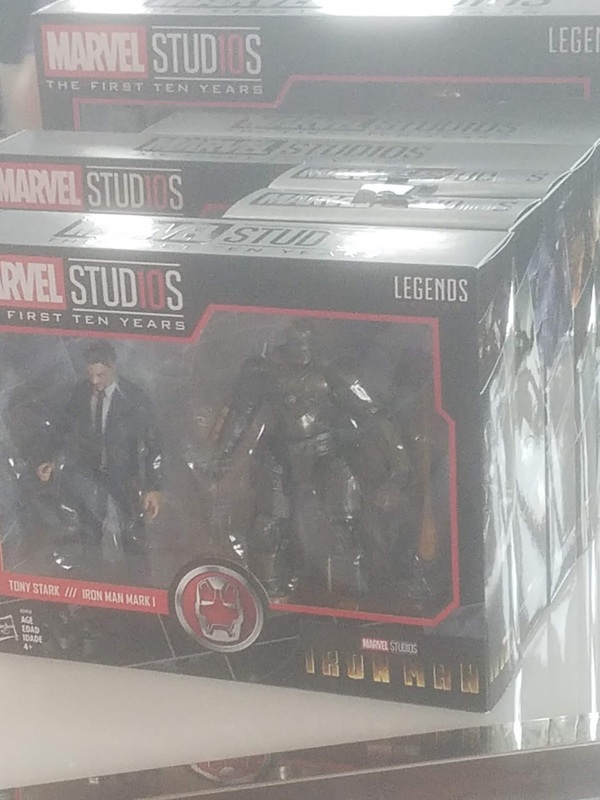 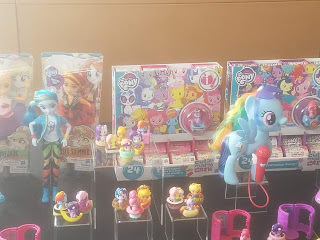 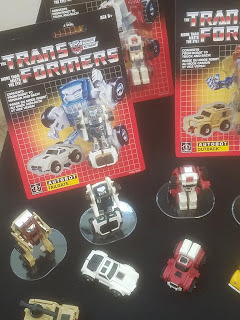 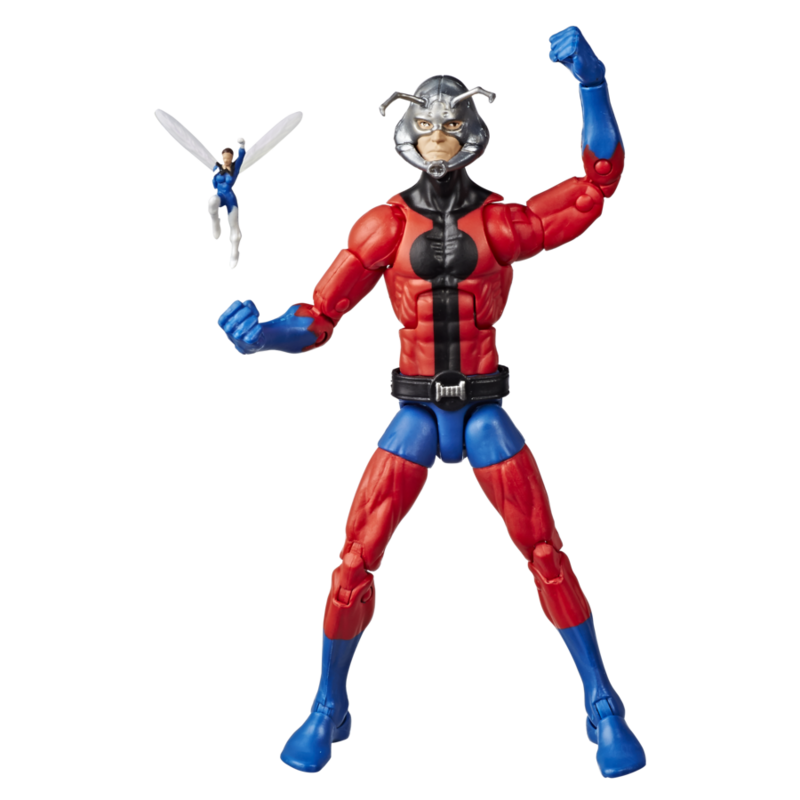 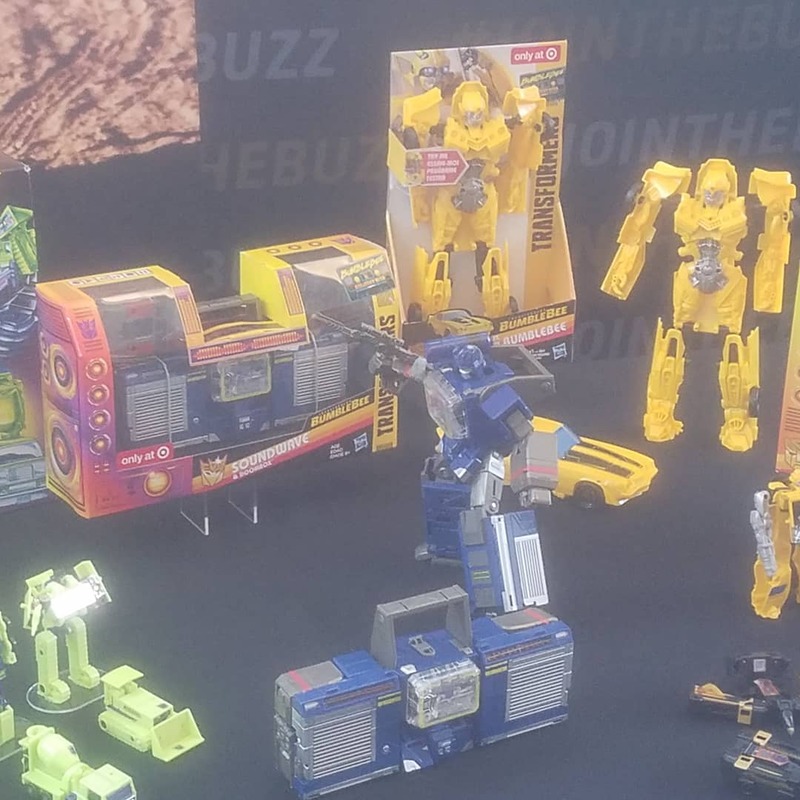 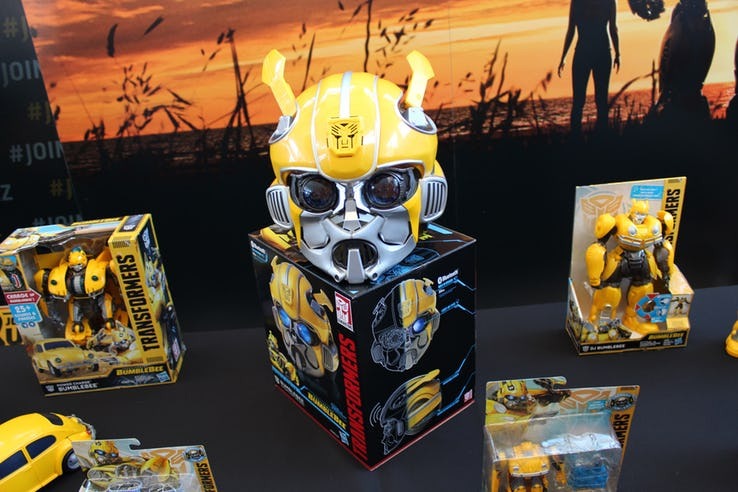 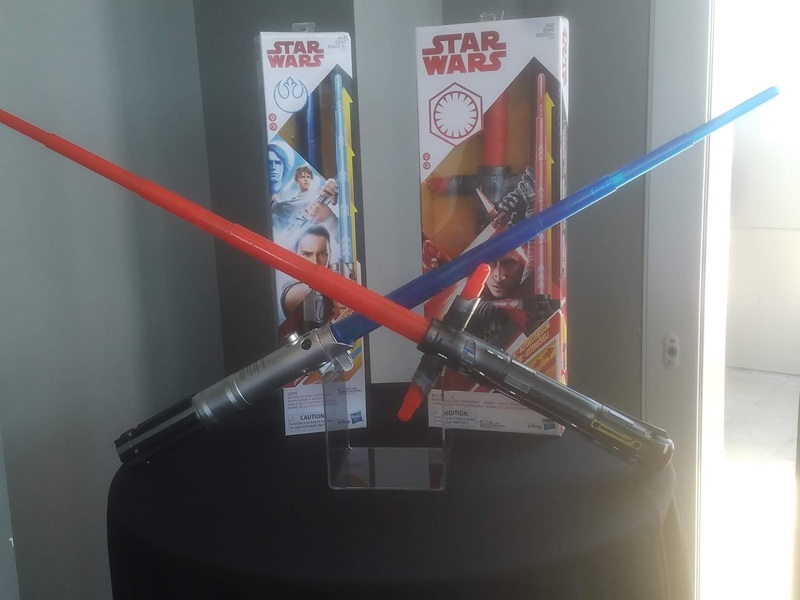 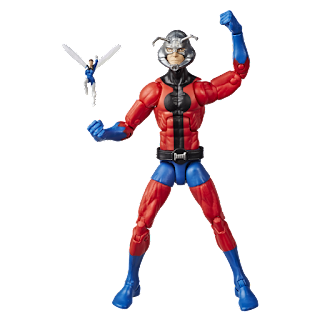 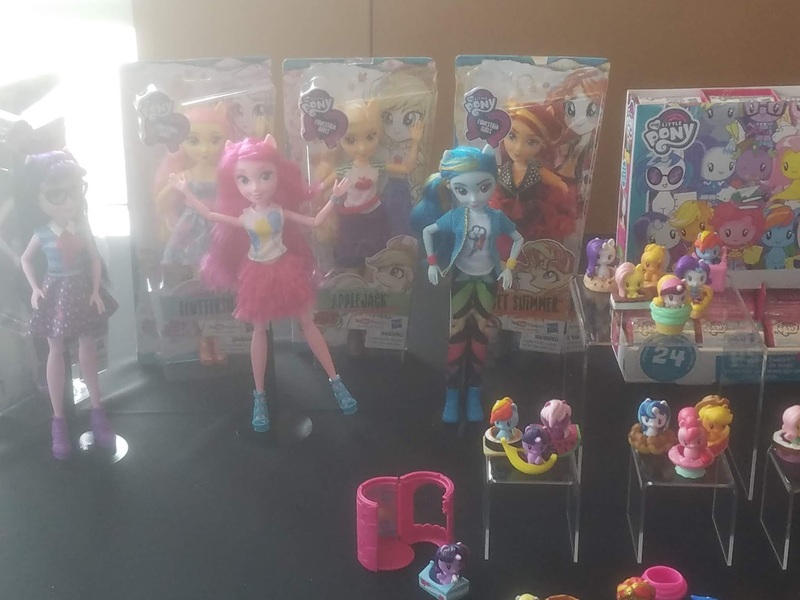 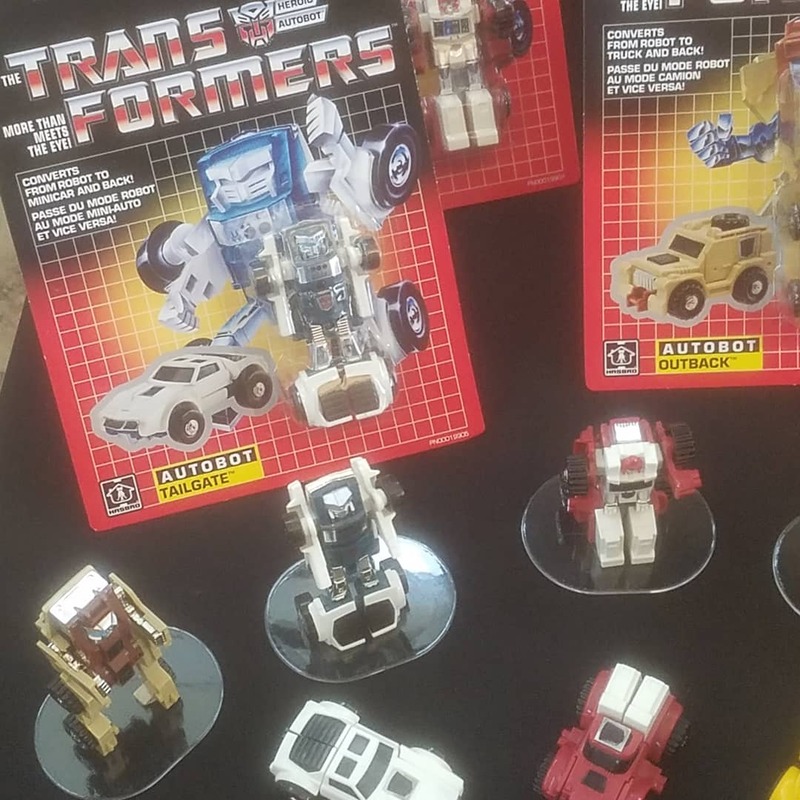 Comic-Con: Get A Look At What Hasbro Brought To SDCC 2018! Even with all of the huge studio panels in Hall H and the exclusive parties that follow, the event I look forward to most each year is Hasbro's Entertainment Brand Preview. 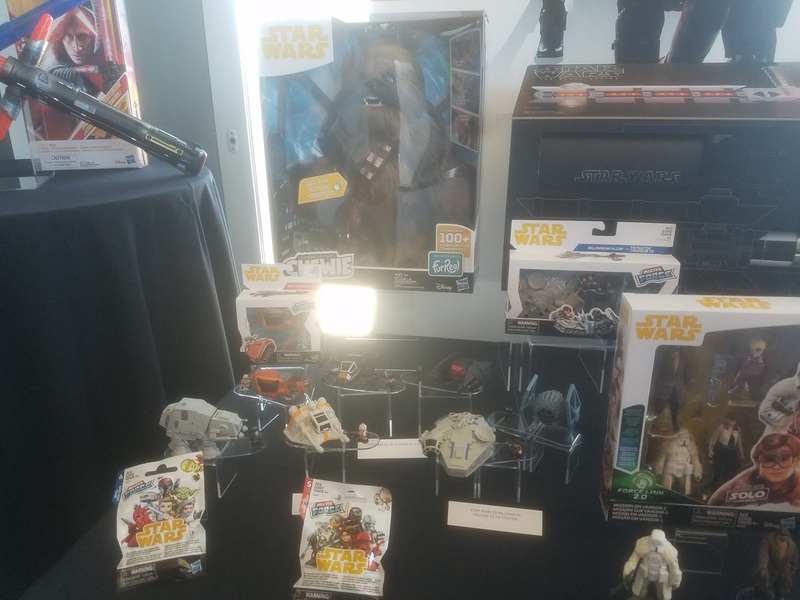 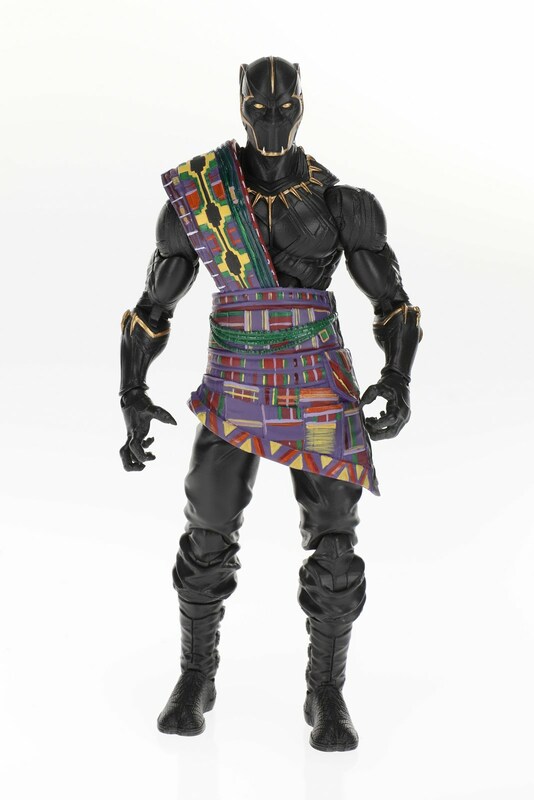 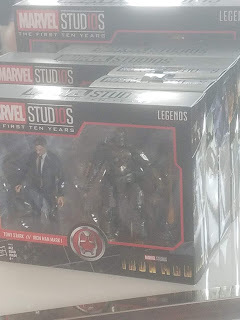 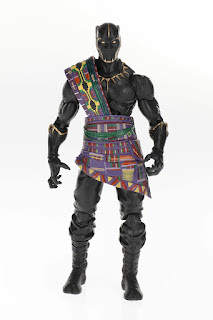 As someone whose shelves are already overflowing with Hasbro action figures, it's a treat and an honor to be invited to check out Hasbro's upcoming lineup from Marvel (including the awesome First Ten Years Collection), Star Wars, Transformers and Bumblebee specific items, and so much more. 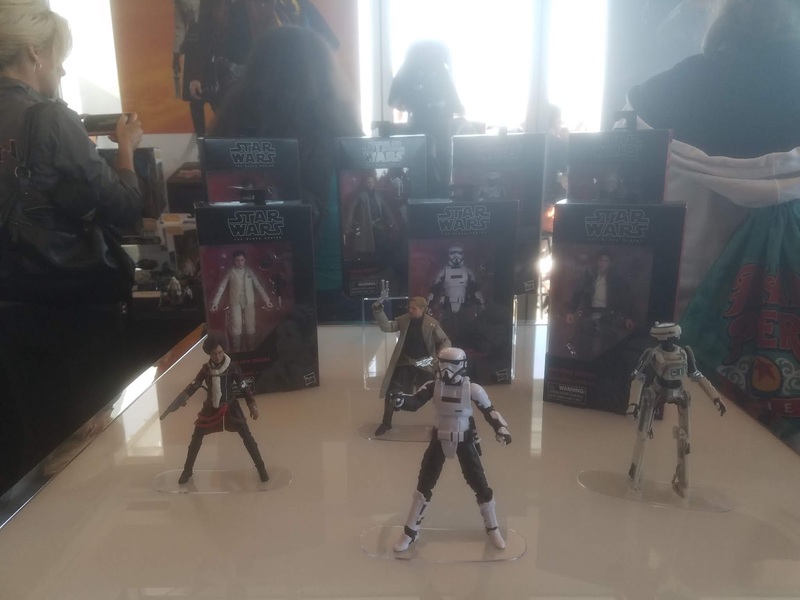 San Diego Comic-Con was the place to be for new looks at Hasbro's Vintage Collection and The Black Series. 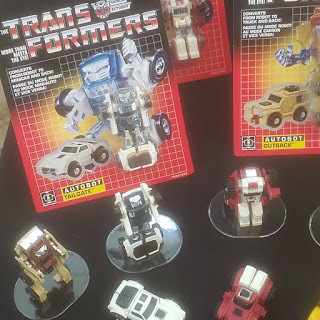 For me it was the classic G1 Transformers that caught all of my attention, so much so that I got a bright, totally unavoidable Autobot tattoo on my wrist. 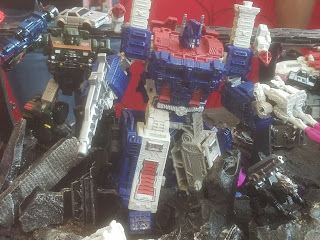 It clashes with the Decepticon tat that has been on my on my left arm since I was a teen, but so what? 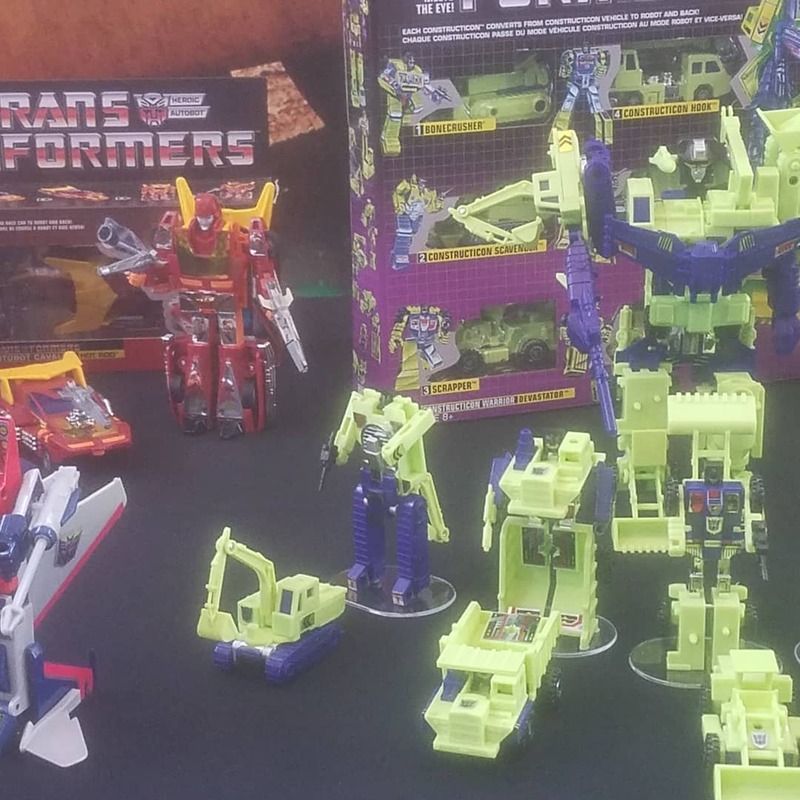 I want all of these Transformers figures and so should you. 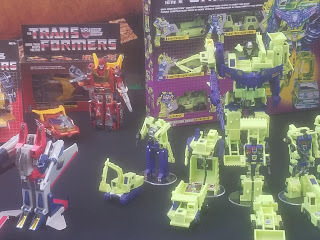 Check everything out below!